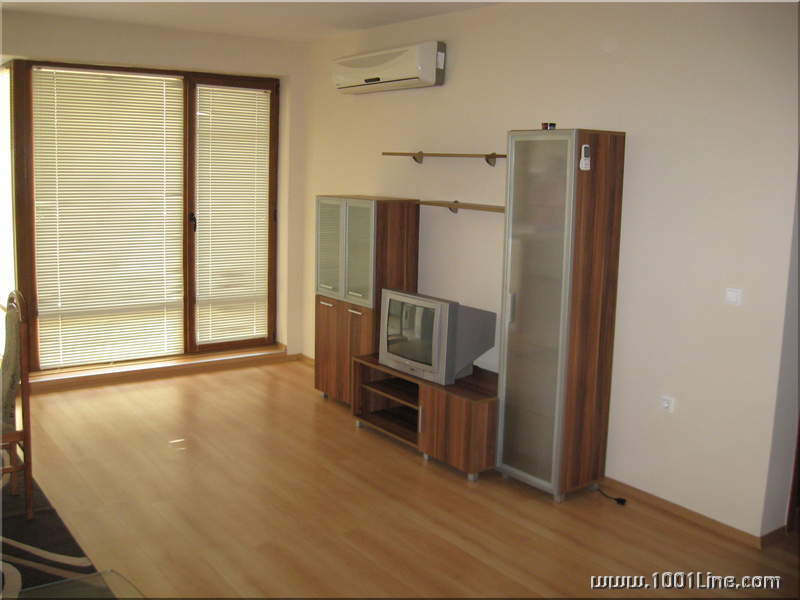 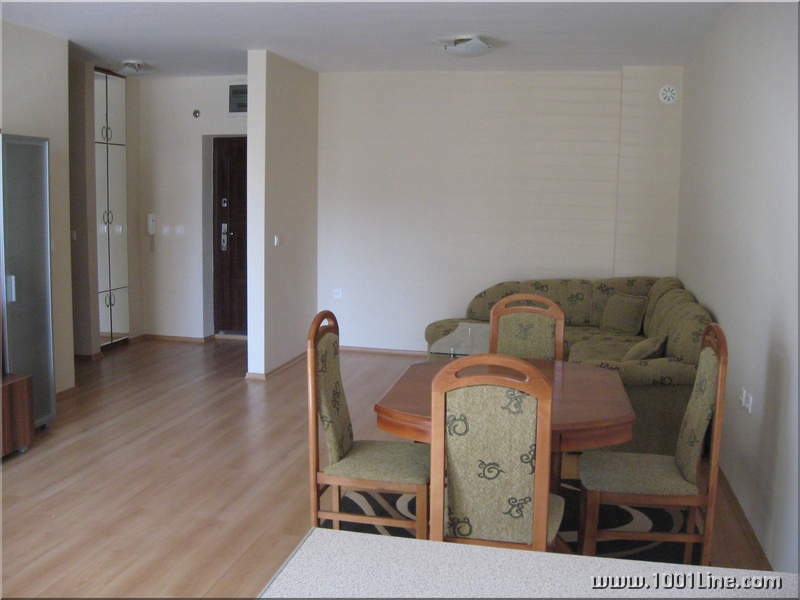 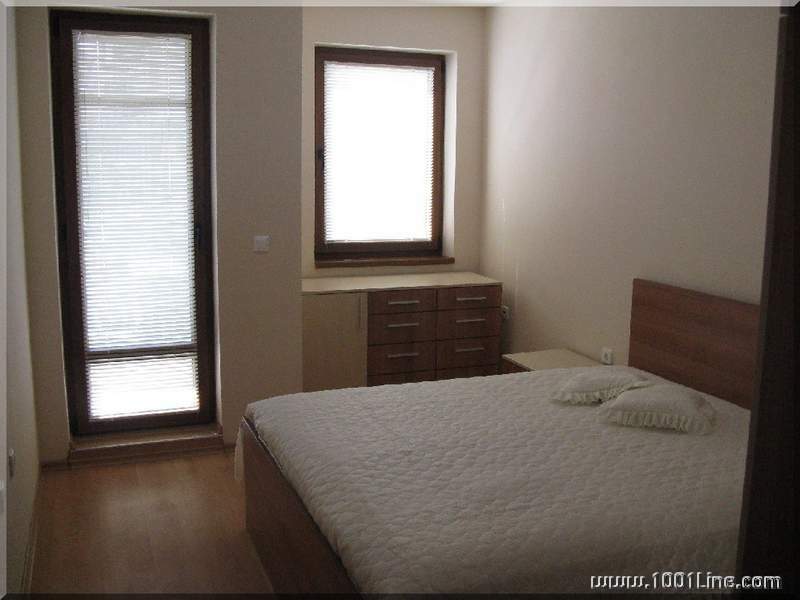 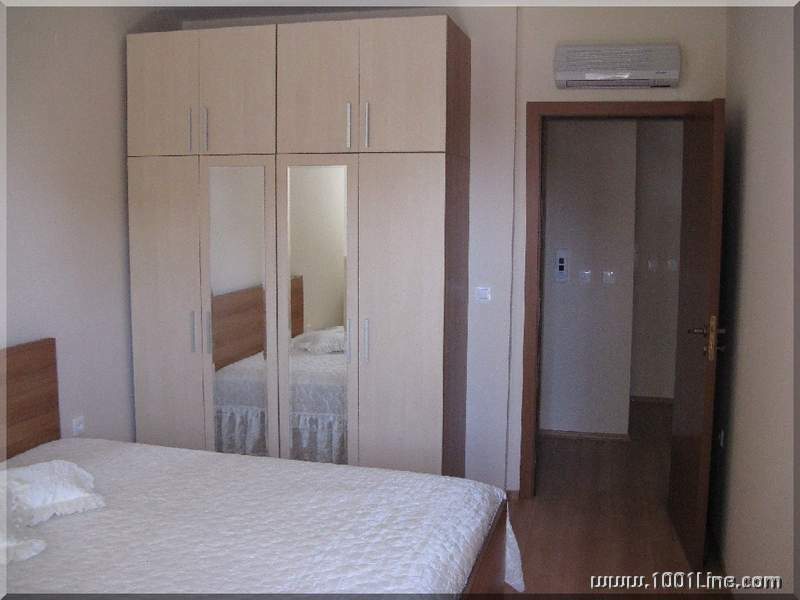 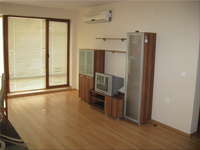 One bedroom luxury furnished apartment to rent located in the second 1st floor in gated complex in Plovdiv. 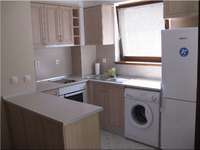 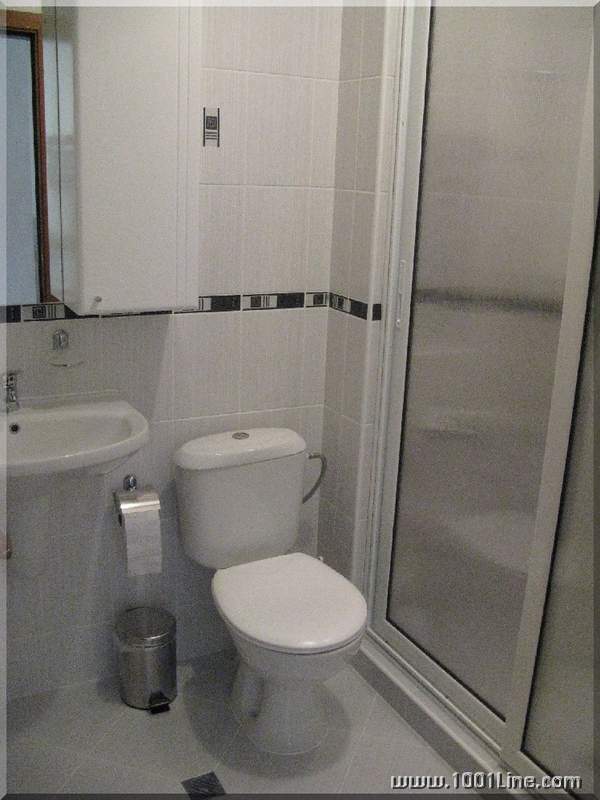 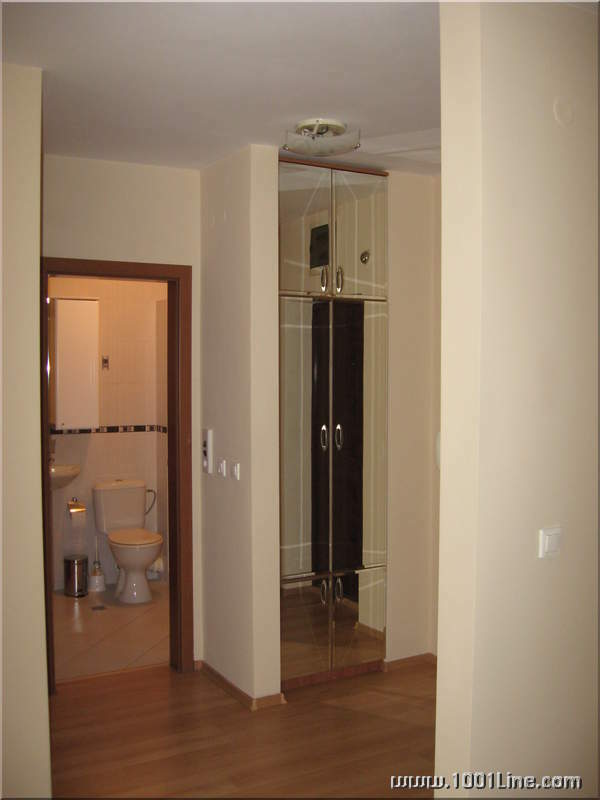 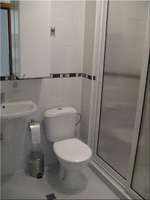 The apartment is composed of: kitchenette and dining room, bedroom, bath and toilet in one, vestibule and terrace. 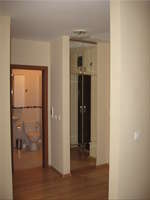 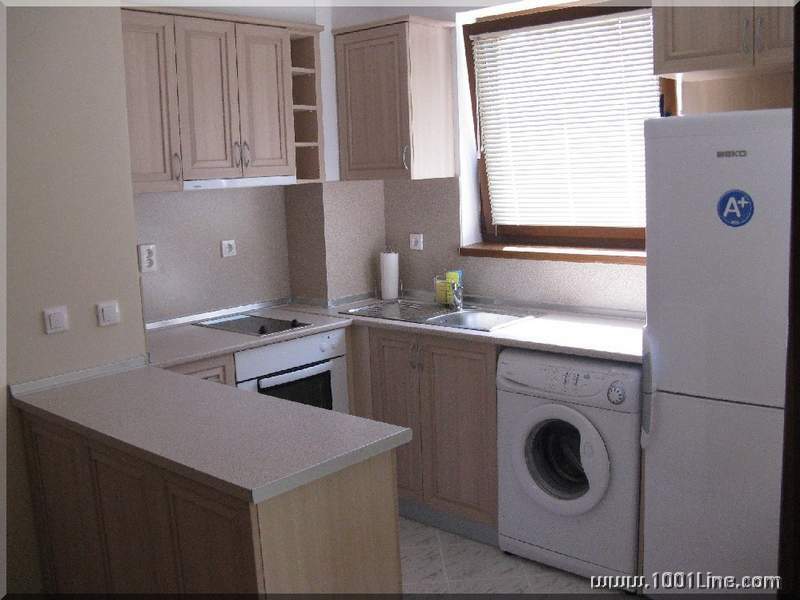 To the apartment has an adjoining parking lot and an opportunity for the use of a wine cellar. 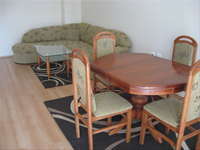 The fee for support in the complex is included in the amount of the monthly for rent.